With the summer bringing its warmer weather and lighter evenings, our attention turns to one thing; the barbeque and outdoor entertaining. 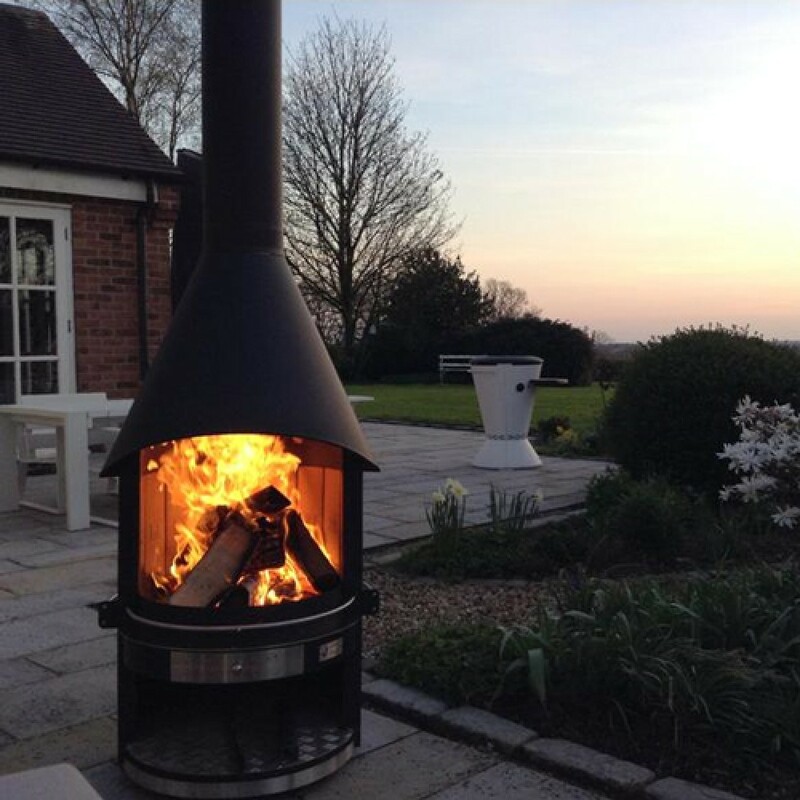 So why not make the most of your summer and invest in an outdoor fireplace which not only offers you the heat element for when the sun goes down and the evenings get a little chillier but also the option of cooking delicious summer recipes too? This is where the Girse Duo Outdoor Fireplace and BBQ combination comes into its own. Whether it’s a family barbeque or quality time entertaining friends, an outdoor fireplace and barbeque combo will offer you exactly the balance you are looking for, so there is no need to move the party indoors. It is an elegant and stylish product which is handmade in Germany. It is a ‘lifestyle’ product, created to last and made with the highest quality thick stainless steel that will allow your product to look good all year round and can be enjoyed in the summer and winter months. The Girse Duo is of a contemporary yet simple design which is moveable on its four castors, easy to use and looks perfect on a patio or terrace. This well planned design allows easy access for cooking and there are a number of accessories you can choose for it including a wok, an electric rotisserie, kebab skewers, stock pot and even a salmon board! Girse have thought of everything when it comes to cooking for your friends and family. There is no need to worry about it taking up too much space either, there are three different sizes in order to meet the needs of your outdoor living space. And if it’s aesthetics you’re worried about, it also comes in three different colour schemes; metallic grey, brown and black. Use the ‘Girse Duo’ as a fireplace or an extremely versatile barbecue to provide a fantastic range of foods all year round. 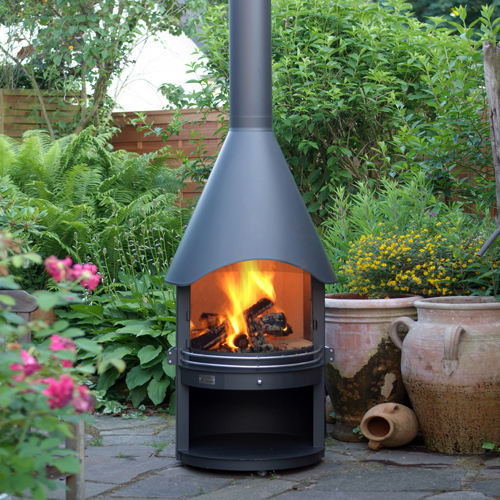 It is perfect for outdoor gatherings and a simply stunning focal point for any garden. 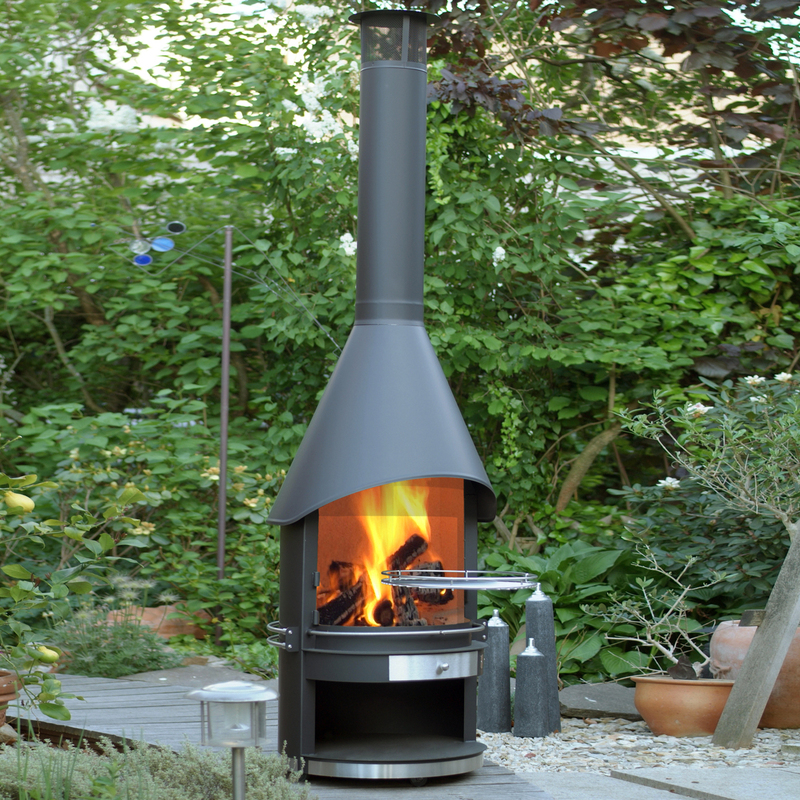 You will wonder how you ever managed to enjoy summer evenings in your garden before Girse! If you would like to know any further information, or if you would like The Billington Partnership to order and deliver your Girse Duo for you, then please call us today on 07545 855623 and we would be more than happy to help you.